Pizza D's Victor Open Now! 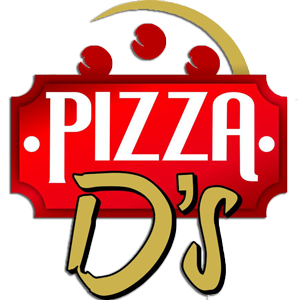 Currently located in Mendon (outside of Rochester), New York - and with a new location in Victor, New York OPEN NOW - Pizza D's offers the best in specialty pizzas, wings, subs, and more. Enjoy dine in, take out and delivery. Call to place your order today or click here to view our full menu! Click to learn more about Pizza D's. Dine In, Take Out or have it Delivered! In a hurry? Stop in to Pizza D's for a quick bite and you'll find a variety of slices available all day long, including some of our most popular specialty pies. Look below to see what slices are available everyday, and stop in to see what's coming out of the oven today! A true fan favorite, our char-b-q wings are sure to have you coming back for more. Our jumbo chicken wings, moist and juicy on the inside, finished on the grill for the perfect amount of crispiness - they're a must for any occasion! Now Open in Mendon and Victor, New York!